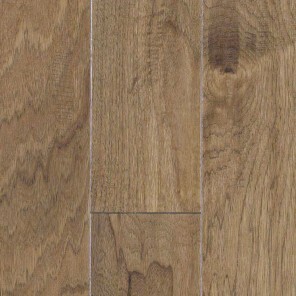 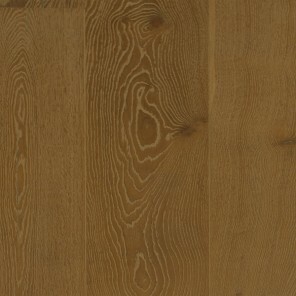 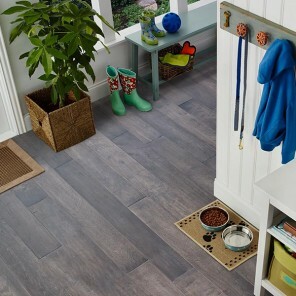 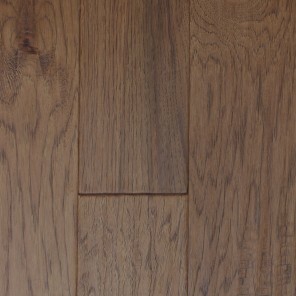 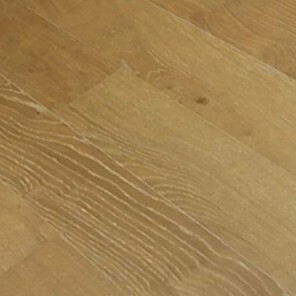 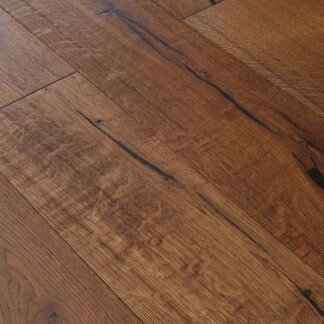 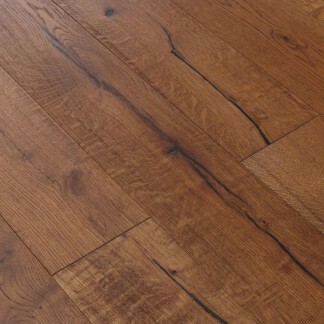 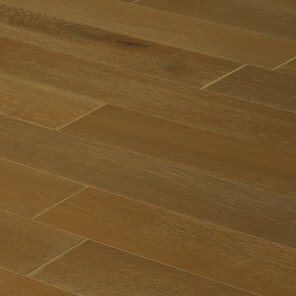 Wire Brushed Montmajour White Oak 7.5"
The rich, classic appearance of this flooring choice lends a distinguished look to any room - It demands to be noticed! 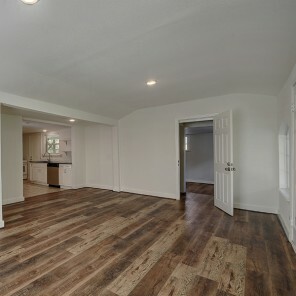 Traditional, modern, or a bit of both? 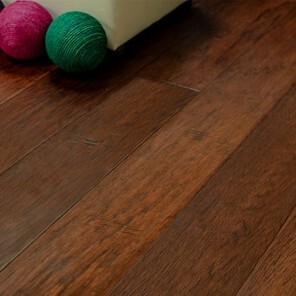 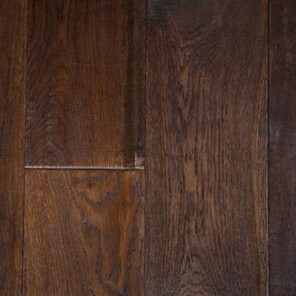 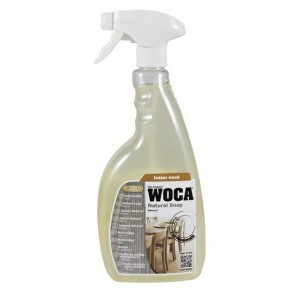 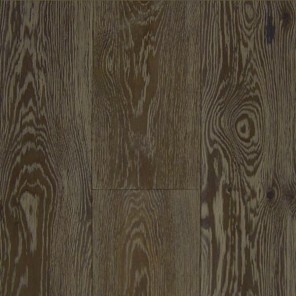 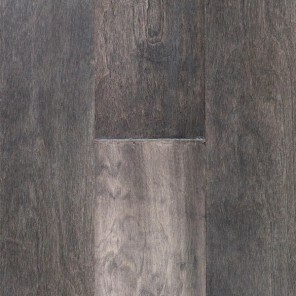 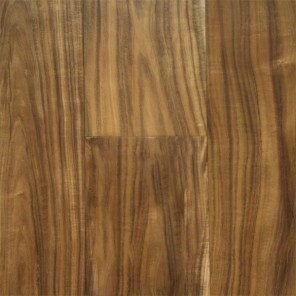 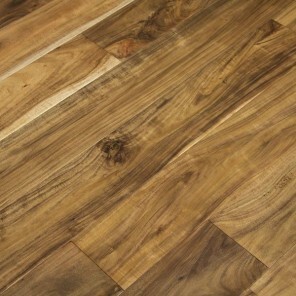 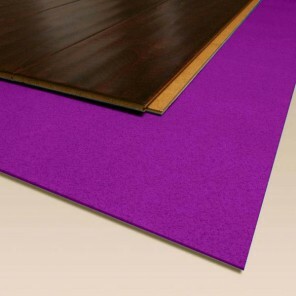 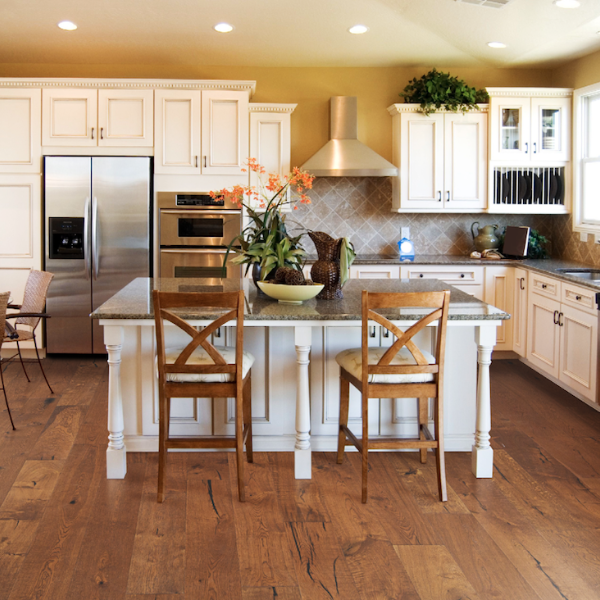 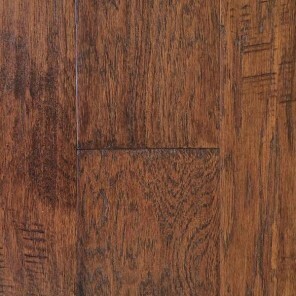 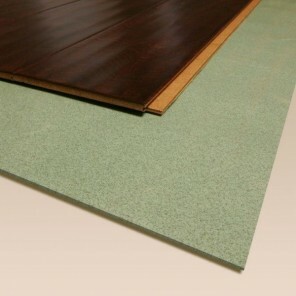 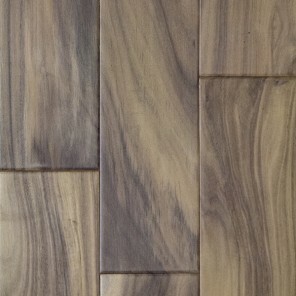 This charming Montmajour hued flooring shines in any decor setting. 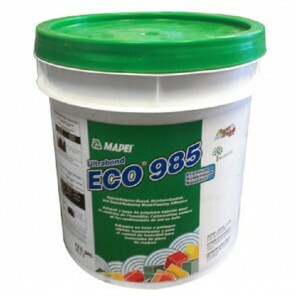 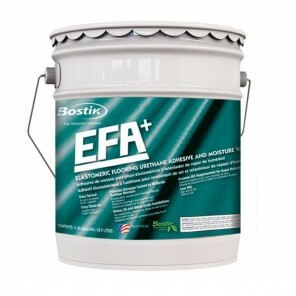 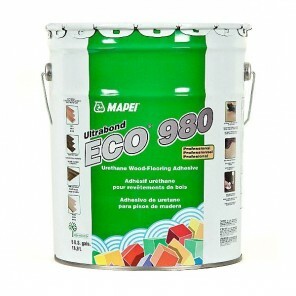 Wanting to keep it green? 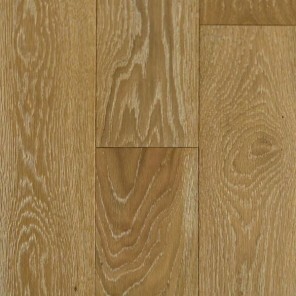 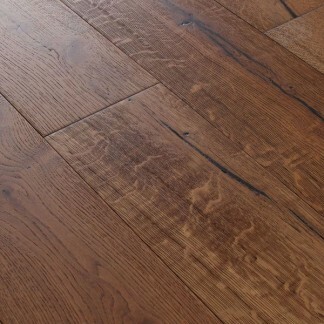 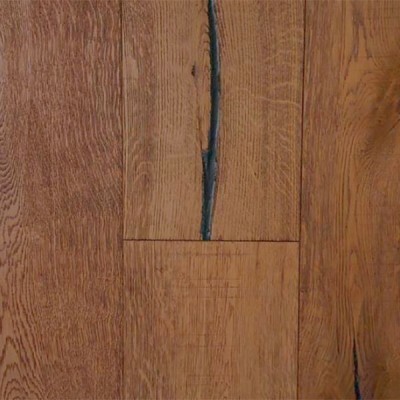 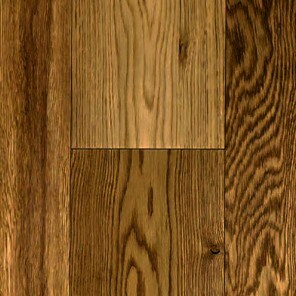 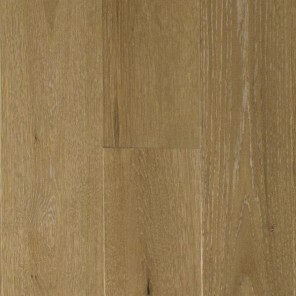 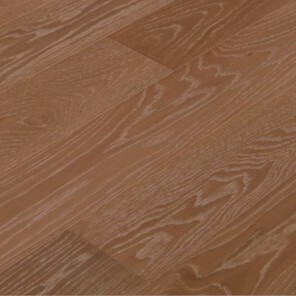 Did you know that for every tree used to produce this Oak floor, 2 new ones are planted in its place? 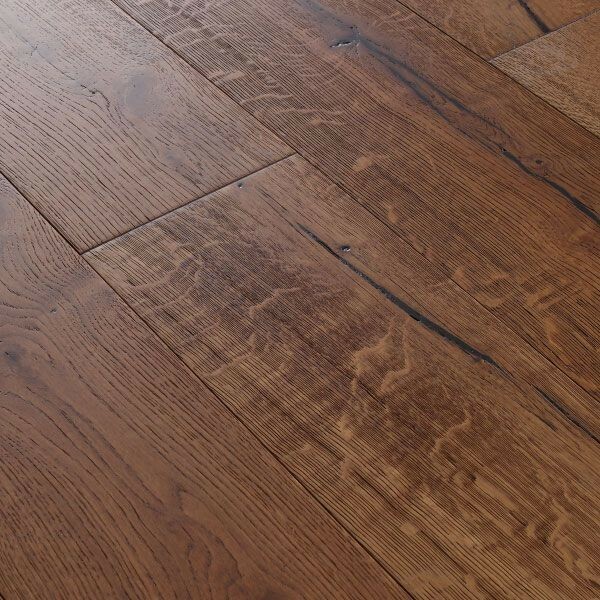 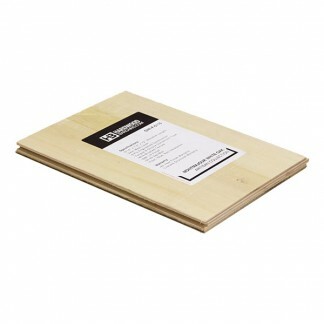 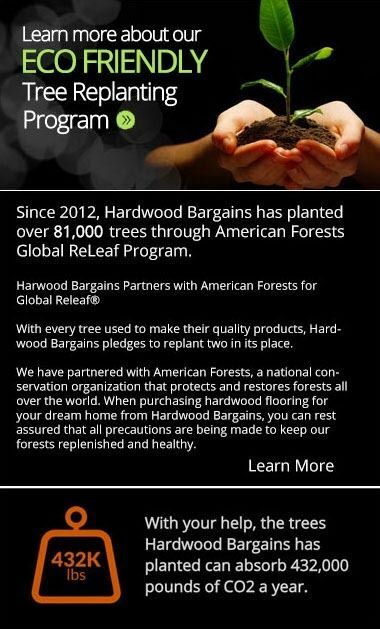 Plus, with Hardwood Bargains exacting quality control standards, you know you are getting one of the best floors on the market. With such a stunning array of attractive characteristics, whats stopping you? 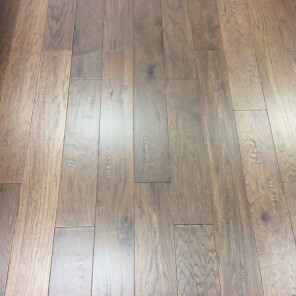 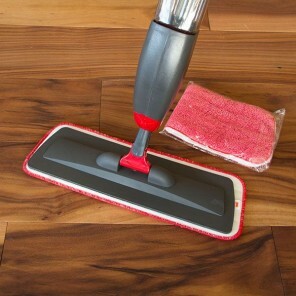 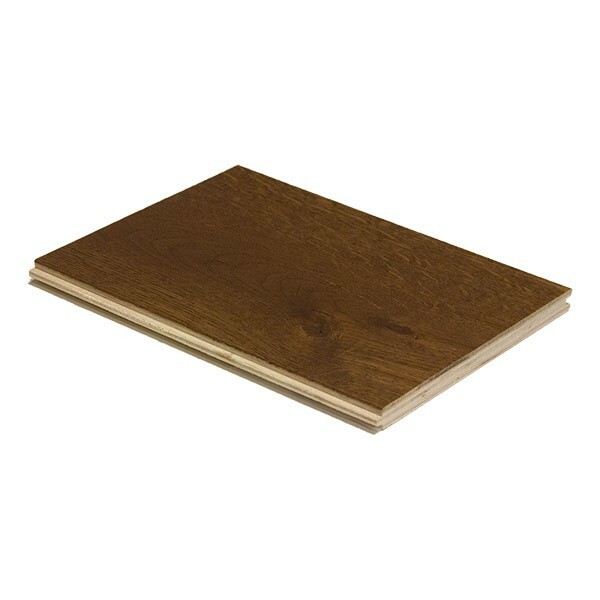 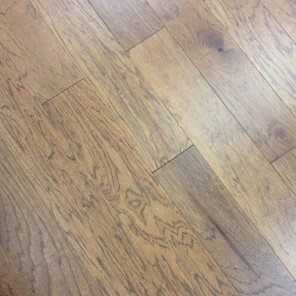 Bring this floor home today!